The technique presents a lower-cost alternative to buying one of its Echo devices – which are not yet available outside of the US – and an incentive to gain computer skills. The walkthrough includes access to the necessary app data and certificates in order to link the budget computer up to the tech giant’s servers. 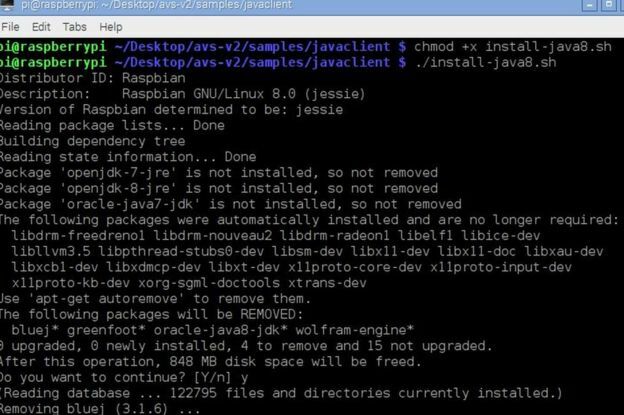 Most Raspberry Pi owners would already own most if not all of these add-ons. Rik Cross, from the UK’s after-school Code Club initiative, described it as an “interesting project”, but added that parents should be aware of the privacy implications involved. “It’s important to remember that this data could be captured and stored by Amazon, in the same way that any website can store the data provided,” he told the BBC. Amazon’s Alexa service can be used to stream music, provide weather and news updates, create lists and answer general knowledge questions. The online retailer was relatively late to the field – following Apple’s Siri, Microsoft’s Cortana and Google’s Now services. But the firm has sought to make Alexa popular by allowing third-party developers to offer the facility. An internet connection is required because Amazon’s own data centres do the processing required for the voice recognition and other artificial intelligence tasks involved. France’s Invoxia became the first to take up the offer last year with Triby, an Alexa-powered fridge speaker. 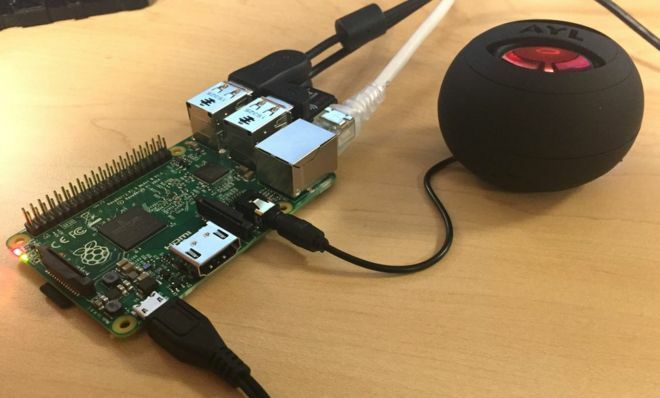 In January, a New York-based developer released a tutorial of his own explaining how a Raspberry Pi could be used to create an Echo-like device. But Amazon’s guide, which has been published on the code-sharing site Github, is likely to drive interest in the idea. “Anything that helps people to make and create with the technology that was otherwise closed, mysterious and inaccessible seems like a good thing to me,” commented Bethany Koby, co-founder of Technology Will Save Us – an education-focused start-up currently involved with the launch of another mini-computer, the Micro Bit. 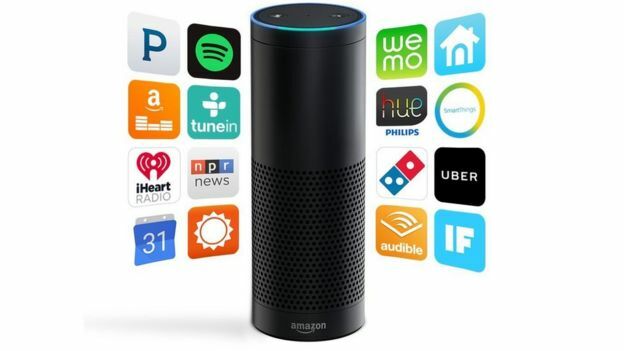 Those not attracted by the idea can download an Alexa app for devices powered by Google’s Android or Apple’s iOS operating systems – however, the apps are restricted to US-based users at this time.